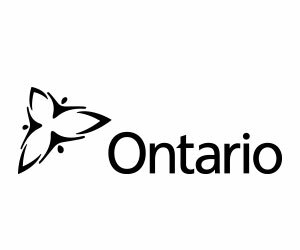 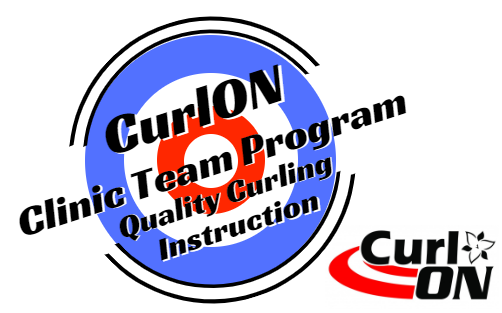 This CurlON Clinic Team Program (CTP) Resource Centre provides all clinic attendees access to these clinic reference documents and other great learning tools. 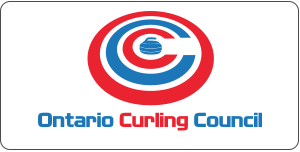 Come back often and stay up-to-date with great new resources aimed at making your game better in your curling club leagues and events! 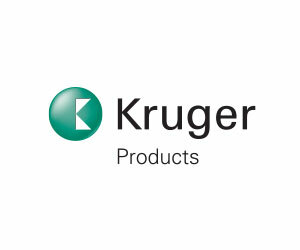 NOTE: CTP Instructors are use either Hudl Technique or Coach’s Eye video analysis applications on CurlON supplied tablet devices.